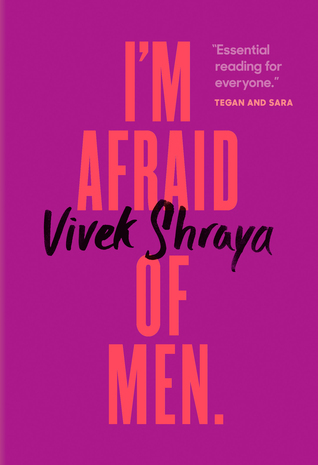 Vivek Shraya is an artist whose body of work crosses the boundaries of music, poetry, fiction, visual art, and film. A Publishing Triangle Award winner, her books include I'm Afraid of Men, even this page is white, The Boy & The Bindi, and She of the Mountains. Shraya is one half of music duo Too Attached and founder of publishing imprint VS. Books. She teaches creative writing at the University of Calgary.